The Maureen O Hara Exhibition goes on display for the first time at the Foynes Flying Boat and Maritime Museum. 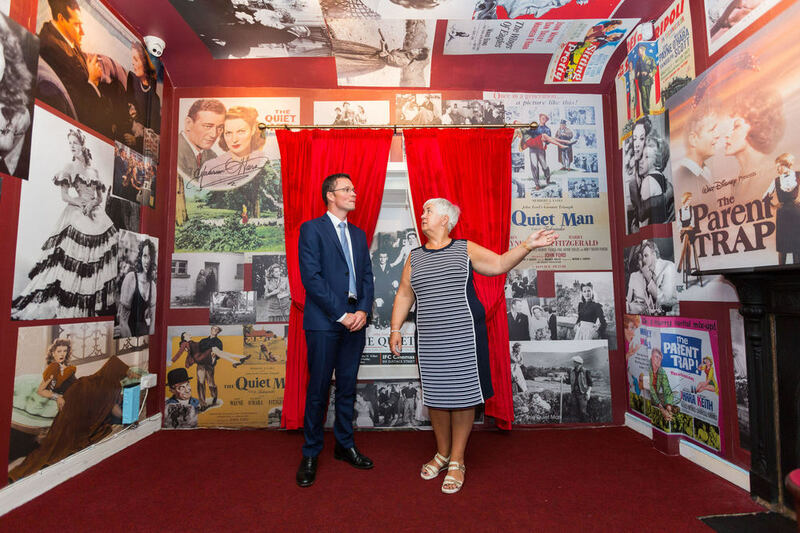 The Maureen O Hara Exhibition sets to show off the costumes, Oscar, designer dresses, correspondences and personal items of the Hollywood great. Plans are in place to build a new wing to the museum to house the complete collection donated by Ms O’Hara’s family. 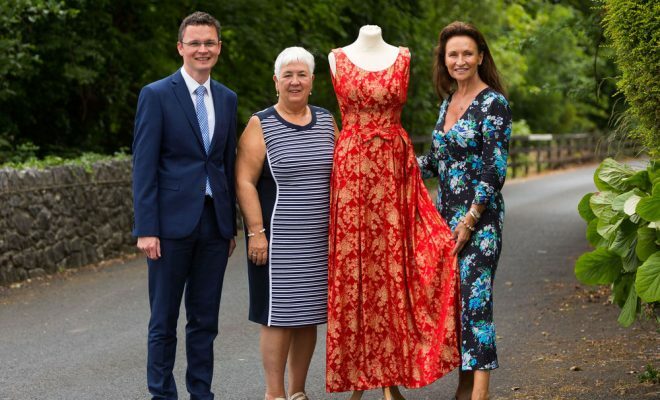 “This exhibition is designed to show a very, very small selection of the entire collection that was donated to the museum by Maureen O’Hara’s grandson, Conor Beau Fitzsimons. We have designed a new extension for the museum to house the complete collection and are awaiting funding to do just that. Ideally, we would love to open the new wing on August 17, 2020, on the centenary of the birth of our late patron Maureen,” said Ms O’Shaughnessy.